Pool covers Fuerteventura: The subtropical climate in the Canaries is the reason many of us come to these sun drenched isles. Unfortunately any plastics exposed to the high levels of solar UV will deteriorate very rapidly unless they have built in protection. 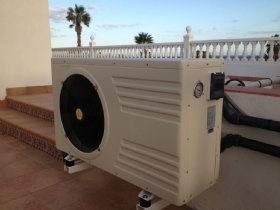 So when we searched the world for a pool cover that would last more than a couple of years, we set our sights to Australia, a continent with one of the harshest UV levels on Earth. 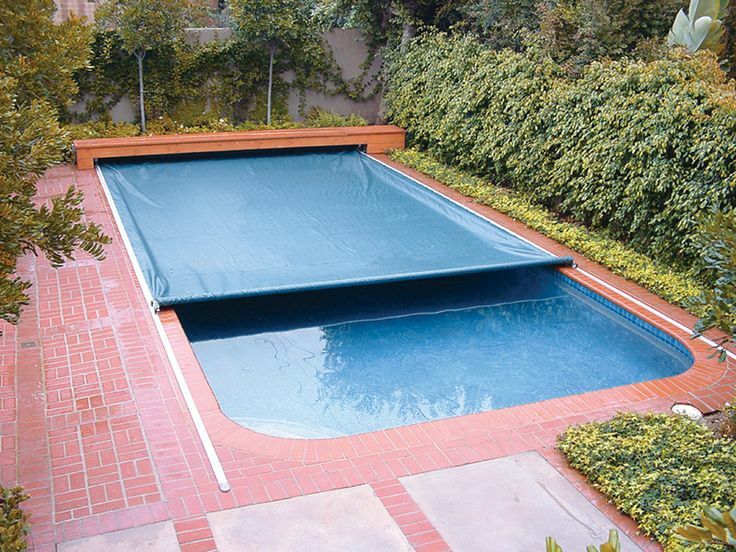 Unlike European manufactures, the Australian pool cover plastics are designed to withstand extreme UV levels rather like a high factor sun cream on our skin. 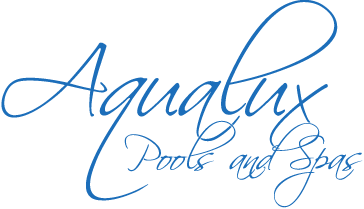 Aqualux have sold hundreds of Elite pool covers here in Fuerteventura over the last ten years and can safely say all our customers are very delighted with the extended years of use they get over other inferior covers. 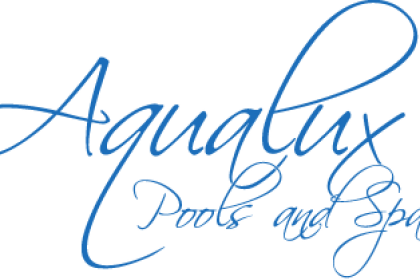 So if you would like to have a durable cover, warmer pool and lower electricity bills then please call us and we can make to measure any pool cover in just a few days. Apart from the Elite material, we also stock 600 micron Polyweave and Australian Daisy 300 micron if you are looking for a cover on a budget. -Titanium is many times more durable than standard copper heat exchangers.